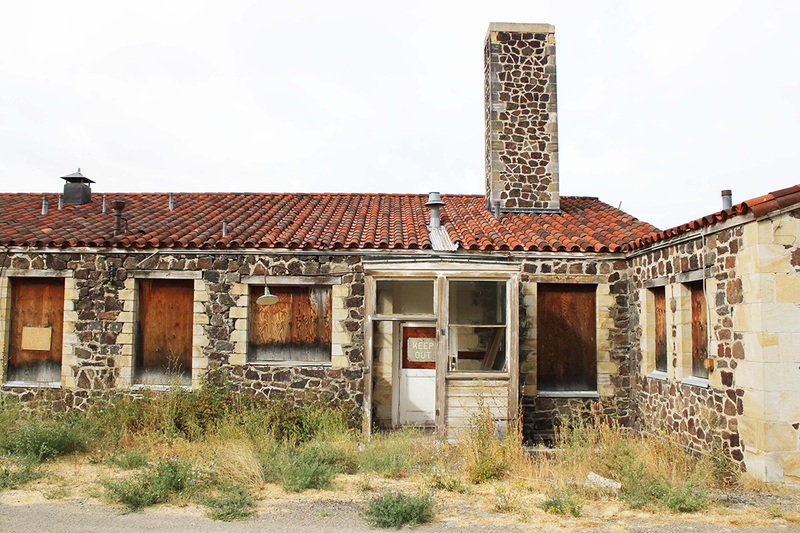 Logan Simpson’s historic preservation specialists completed architectural documentation on two buildings located on the Duck Valley Indian Reservation in Owyhee, Nevada. Both buildings, a former hospital and a power house, were constructed in 1937 following the unification of the Shoshone and Paiute Tribes at Duck Valley under the Indian Reorganization Act of 1934. Both the former hospital and power house are constructed of volcanic stone native to the Owyhee area and represent an important period of development in the history of the reservation. Architectural documentation was followed by NRHP eligibility recommendations for each building. Logan Simpson also conducted oral history interviews of two longtime Duck Valley residents to gain more information about each building. These interviews provided valuable material regarding the history of both the former hospital and power house and underscored each building’s significance to the history and development of the Duck Valley Reservation.